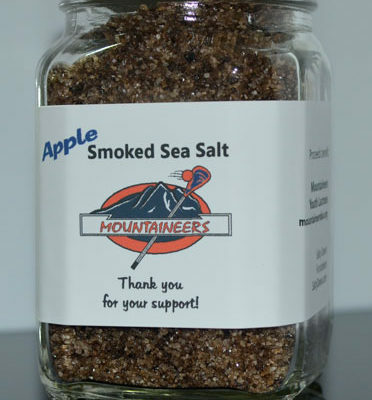 This set includes one each of: Hickory, Alder, Cherry and Apple Smoked Sea Salt. 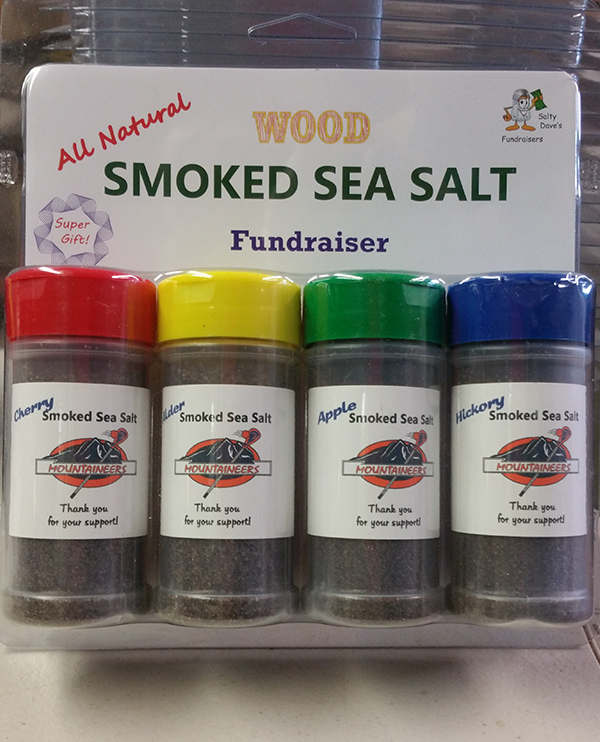 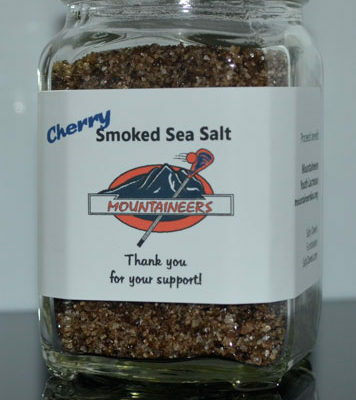 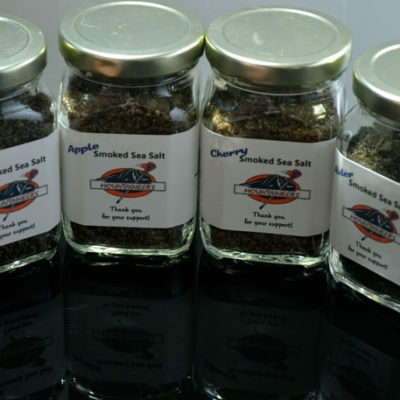 This set includes one each of: Hickory Smoked Sea Salt, Alder Smoked Sea Salt, Cherry Smoked Sea Salt and Apple Smoked Sea Salt. 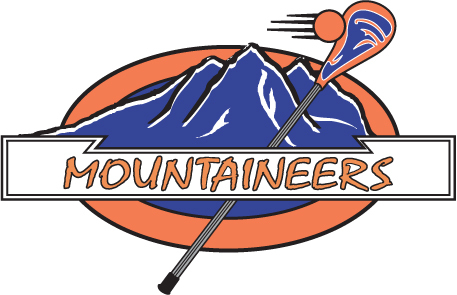 This product helps support the North Olympic Peninsula Youth Lacrosse Mountaineer Teams.